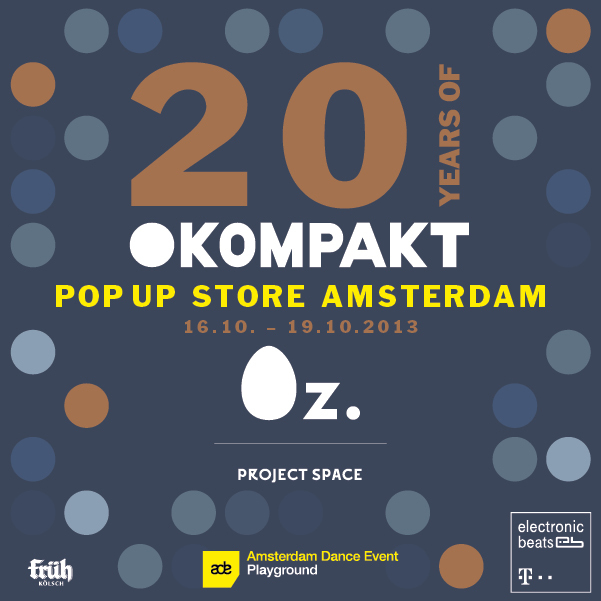 If you might recall, Electronic Beats co-sponsored Kompakt’s recent pop-up shop in Berlin, which took place in the Ableton showroom and was an unequivocal success (if we do say so ourselves). But don’t take our word for it, watch the video below, where the action—and spirit—was captured by filmmaker Jan Höhe in a beautifully shot and edited video memento documenting some of the activities (DJ sets, talks, presentations, and congenial hanging out) that took place there. 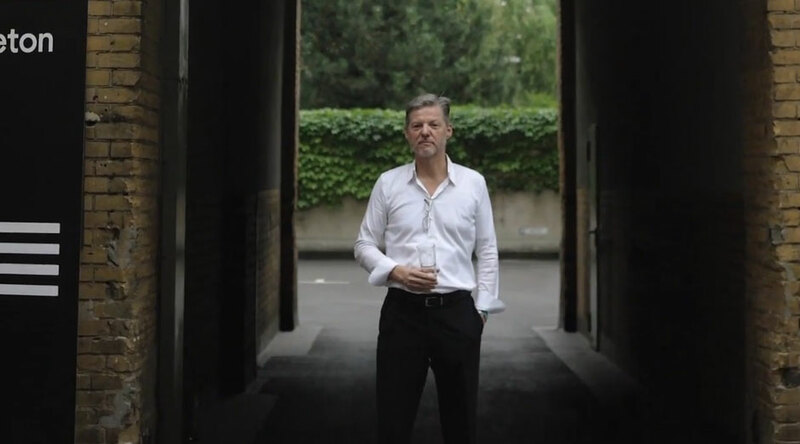 Above: Kompakt founder Wolfgang Voigt in a still from the video.